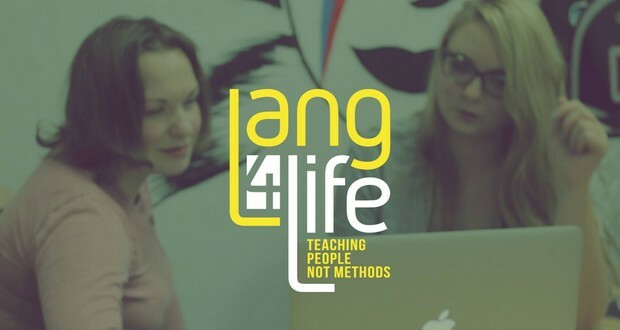 Throughout 2016 the Lang4life blog has brought a number of issues to the table for Wroclaw's language teachers and learners. 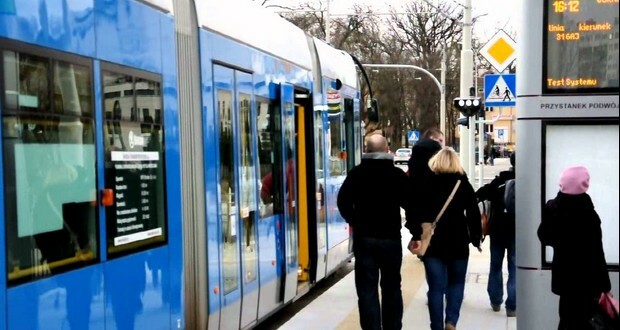 So we thought we'd take a look back at 5 of our most popular posts from the last 12 months. Games are almost universally popular among teachers and students, so it's little surprise that last month's blog entry on the subject was one of the most read of the year. 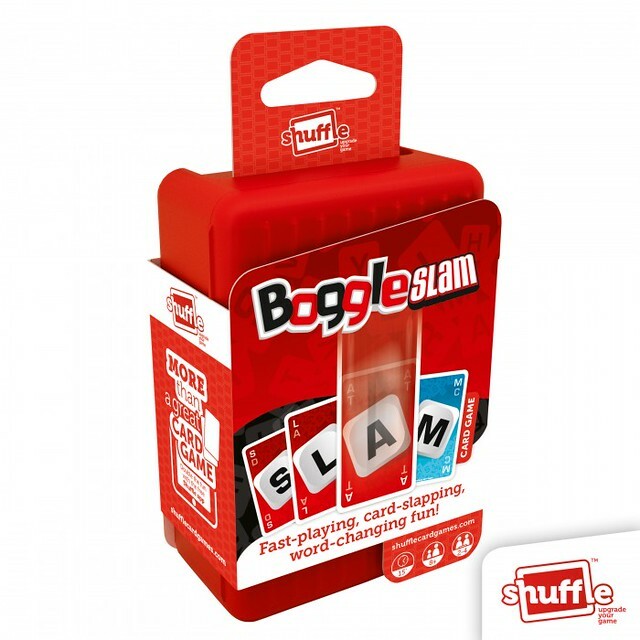 November's entry looked at a number of different games worth trying out, including Boggle Slam, Scrabble Dash, Quizlet Live, Family Fortunes and Story Cubes. Have you tried any of them yet? Be sure to let us know! There seems to be an app for almost everything these days, and language learning is no exception. What's the best one though? Back in July we took some time to get to grips with 5 apps available for both android and Iphone, investigating the ins and outs of each. 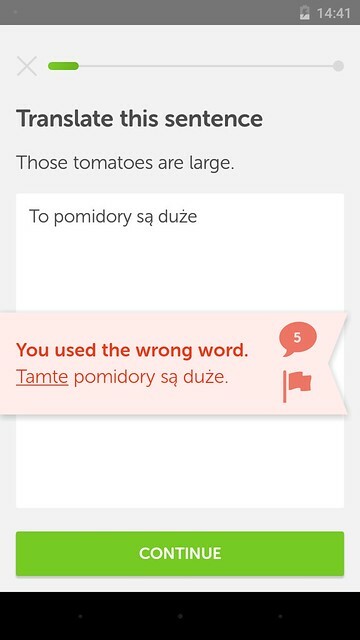 Do you use any particular language learning app? Feel free to give your opinion in the Facebook comments box below. 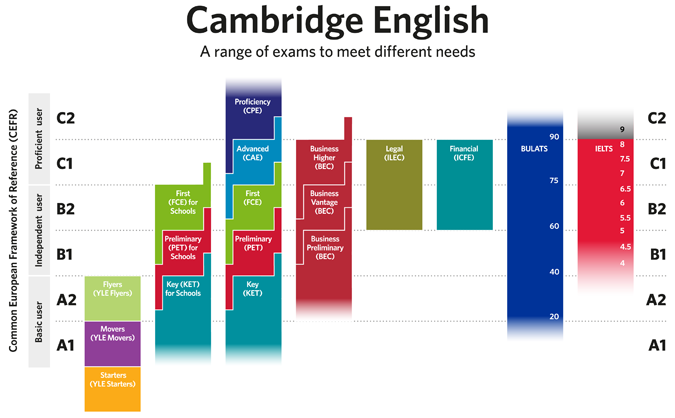 For many language learners spring is the time to gain some momentum ahead of a summer Cambridge exam. That's exactly why we turned our attentions to exams in the month of April. What kinds of exams are there? How can students prepare for them? What tips can help students to pass? These were three questions we sought to tackle, and you can find the answers to them here. Our second most popular post focused on ways students can learn languages outside of the classroom. 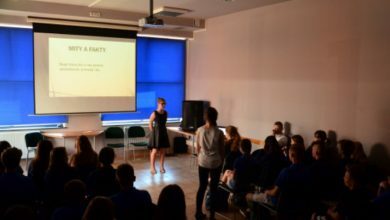 September's article covered a number of areas, including language exchange meetings, books, swap lessons, e-learning websites and magazines – all of which we introduced in a local context. The result of the UK's referendum on EU membership sparked huge debate online throughout the summer, and it was no different on our blog in June. 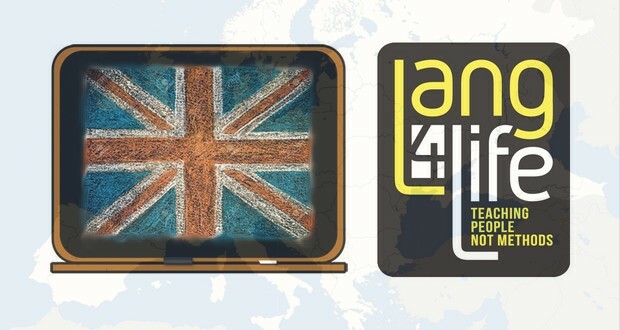 In our most read posting of the year, we looked at how things could look on the ELT scene in Poland in a post-Brexit environment. 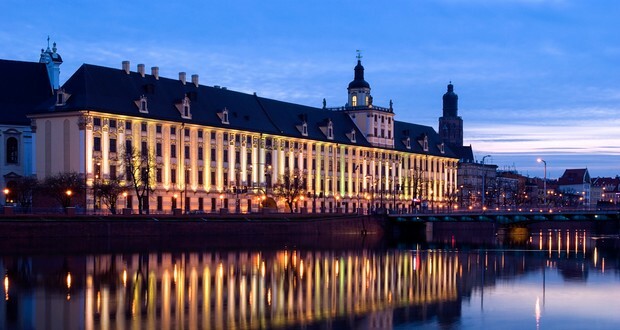 How easily will British native speakers be able to live and work in Poland? Could Irish native speakers become the norm? 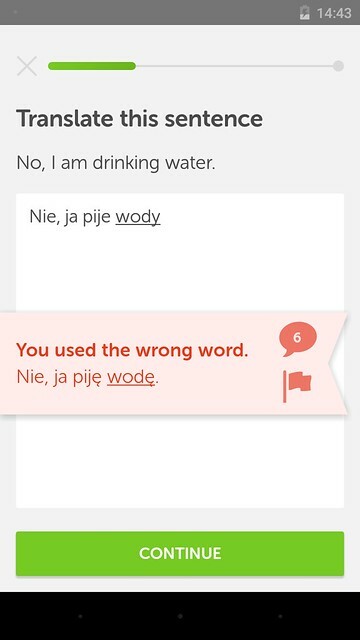 Will Poles be less interested in learning English? These were questions we debated following the shock result in June. For British teachers currently working in Poland, we also provided some vital info on how to apply for Polish citizenship. We will of course be moving forward with the blog going into 2017 as we seek new ideas and new territory to cover. Is there a topic you would like us to tackle? Please comment below in order to give us your suggestions! Are you teacher looking for work? Or a potential student looking to hone your language skills? Visit lang4life.com or email Lang4life using the address [email protected] for more information.